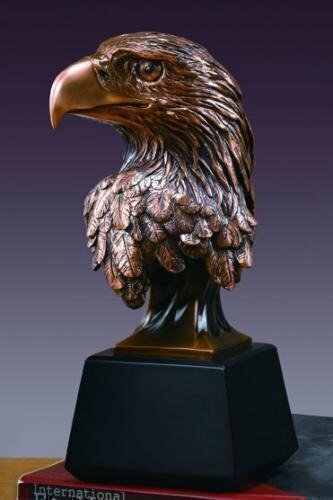 Bronze Electroplated Eagle. Our bronze sculpture collection represents the beauty of life sculpted in motion. Each sculpture is recognized for its quality, design, and detail.